New product intros, product promotions, lighting application and design tips, success stories and case studies, trade shows, and industry news. Whether you’re an industry professional, a homeowner, or you just want to get the scoop on our hot new lighting products, check out all the latest OSRAM videos. SYLVANIA tapped into three saavy auto enthusiasts to change out their current headlights for the new SilverStar® zXe headlights. Visual demonstrations and commentary highlight the features and benefits of this new product. The Encelium Energy Management System is a flexible and cost effective way to manage a lighting space. It is the only lighting control system that can gather data from a range of lighting component suppliers to tailer lighting usage with changing requirements - making any building fit for the future. ENCELIUM® EMS allows you to reduce operating costs for your office lighting and to take control of your building's energy management. The industry-leading Polaris 3D™ software offers the enhanced ability to analyze and update a facility's lighting requirements and track usage. Facility managers can instantly rearrange lighting layouts from one convenient interface. 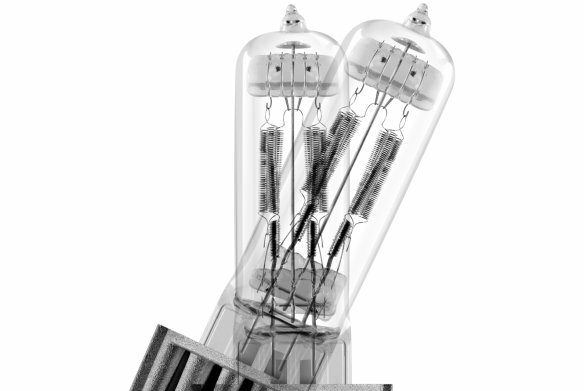 Introduced in 1954, OSRAM XBO® xenon projector lamps have become nearly as important as popcorn in movie theaters. Watch to learn more about the history and making of these lamps and how they set the standard for digital projection. 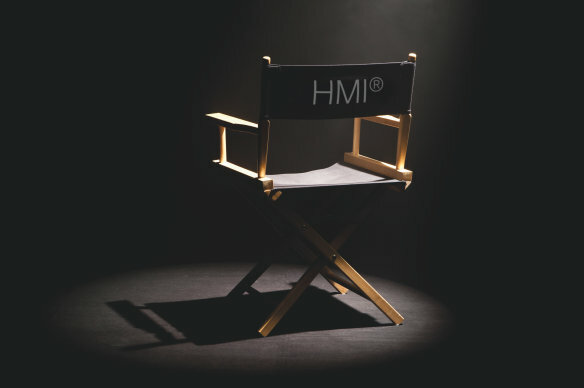 As the inventor of the technology, OSRAM is the only lighting manufacturer to make true HMI® lamps used for the entertainment industry. 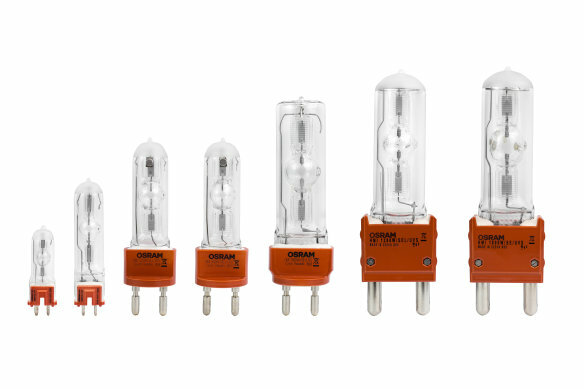 In this video, Mark DeLorenzo--from the OSRAM Americas Entertainment Display/Optics Specialty Lighting Group--introduces the new family of OSRAM HMI® UVS Lamps. In this installation video, we will provide a step-by-step demonstration of how to change the OSRAM XBO lamps on BARCO Cinema projectors. In this installation video, we will provide a step-by-step demonstration of how to change the OSRAM XBO lamps on Christie digital cinema projectors. In this installation video, we will provide a step-by-step demonstration of how to change the OSRAM XBO lamps on NEC digital cinema projectors. HPL lamps have been some of the most popular forms of lighting used in the entertainment industry. 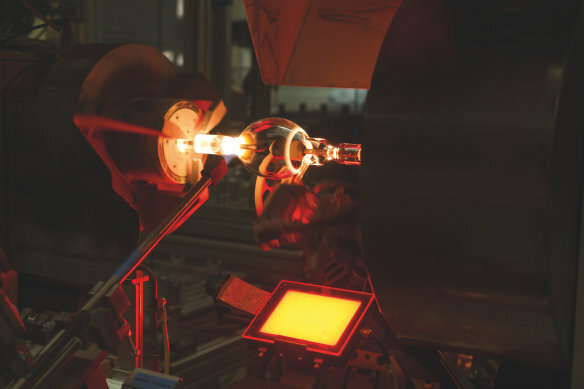 Since being involved in the initial lamp design in the early 1990s, OSRAM Americas takes pride in continuing to make the best HPLs on the market today. "The OSRAM KREIOS G1 LED image projector combines high-powered LED technology with interchangeable GOBO projection, delivering a crystal-clear outline of the GOBO with even light distribution across the entire image. Whether it is a special sale, event or a simple announcement, this dynamic and versatile technology attract your customer´s attention. GOBOs can be quickly and easily replaced so that brand names, logos, offers or messages can be instantly projected onto walls, floors or objects. Thanks to its low heat output, the KREIOS G1 also allows the use of quickly and easily self-designed gobos, which could be printed on transparencies. 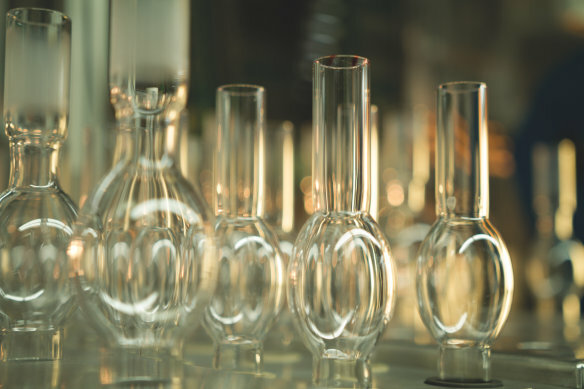 For Professional continuous operation, standard glass or metal gobos with longer service life are recommended. " "The OSRAM KREIOS G1 is an LED gobo image projector designed for a wide range of spot lighting applications that require especially bright and crisp images. The high powered LED light source and dedicated optical system delivers a crystal clear outline of the gobo with a homogeneous distribution of light across the entire image. It is perfect for projecting messages, brand names and logos in retail stores, museums, airports, restaurants, bars, special events and other architectural environments. What makes this projector so special is that you may print your own gobos on transparencies or interchange them with standard size E gobos. The 120º tilt allow for mounting in any orientation on floors, ceilings and walls with projected distances ranging from 6 to 20 feet. 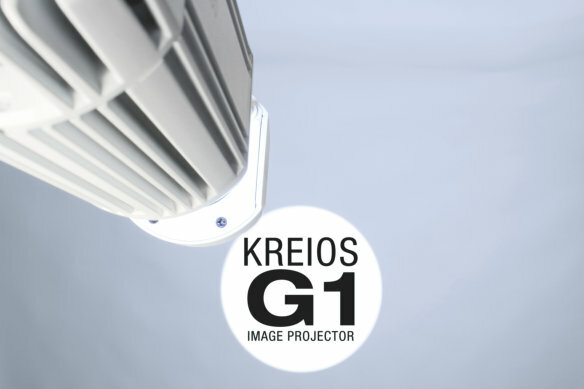 The KREIOS G1 LED image projector comes in either black or white body colors and includes a mounting bracket, two gobo holders, sample gobos and a power cord." 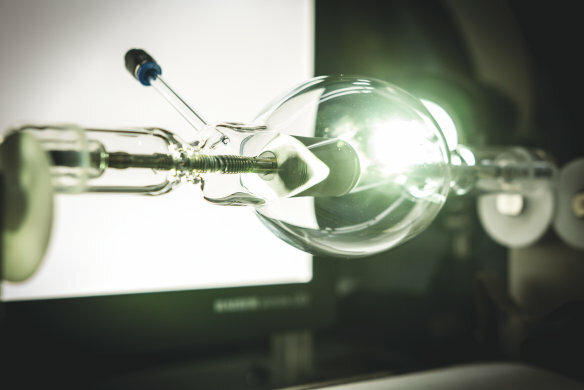 OSRAM offers a wide range of high quality, flexible LED-modules that are suitable for various applications thanks to different protection classes, light colors and luminous flux as well as LED pitches. 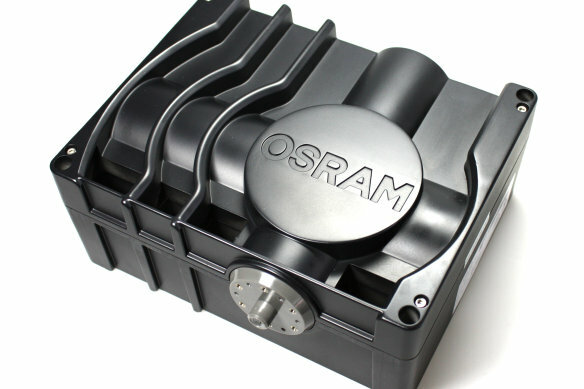 The video shows why it is worth investing in OSRAM quality. What would you say if we told you that you could control the beam angle, accent, direction, and shape of one or multiple light fixtures with a few swipes and taps on your mobile phone or tablet? PHASER 3000 belongs to the ITOS-product family – all OSRAM SSL-solutions for medical applications. 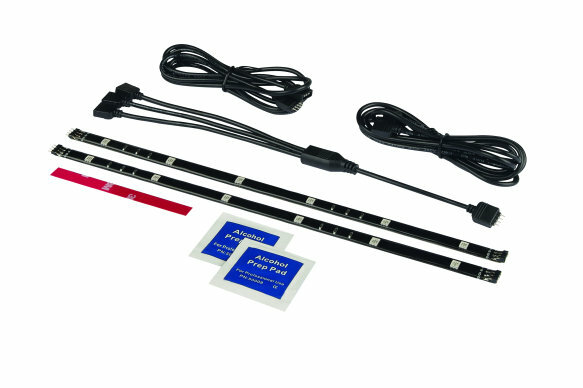 PHASER 3000 is a laser/LED-based high brightness module for fibre optic applications. This module is optimized for integration into medical and industrial light sources using fibres with 4.8mm in diameters and providing a system acceptance angle of about 22<sup>°</sup> half angle. 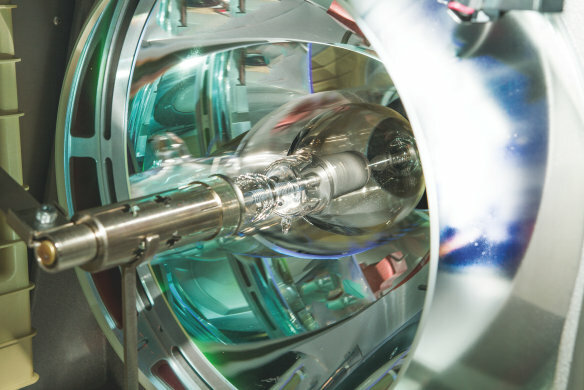 The nominal luminous flux within this angle limitation is 2,100lm and therefore matches the typical light output of a 300W-Xenon lamp (at nominal power of 300W). In this video, Mark DeLorenzo from our Entertainment Display/Optic Speciality Lighting group talks about our highest performing lamp in the production event market. The TD Garden's Garden Neighborhood Charities Program is a shining beacon of light for so many in need. That's why we're proud to support such an incredible organization and give back to the Greater Boston community we too call home for our OSRAM Americas headquarters. The ENCELIUM® EMS is the only lighting control system that seamlessly employs six energy management strategies simutaneously. 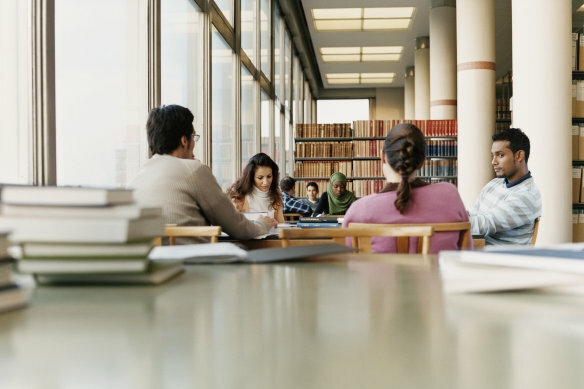 These strategies work in concert with one another to achieve overall building energy savings. The Dark Ages are over and only bright, white SYLVANIA headlights remain. 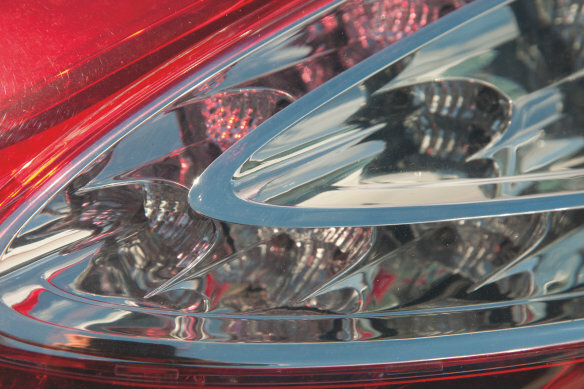 SYLVANIA SilverStar® ULTRA headlights: for everything ahead of you. Guide, friend, protector. 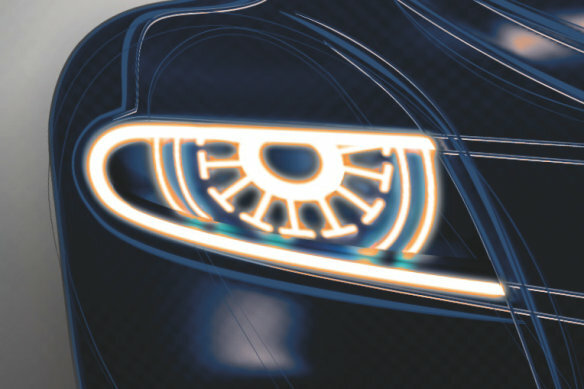 SYLVANIA SilverStar® ULTRA headlights: for everything ahead of you. The road beneath us becomes a mystery in the dark, but we are not deterred from living or delayed from arriving. We flood the darkness with brighter, whiter SYLVANIA headlights and we journey on with all mysteries solved. At night the road plays games; it runs away and hides. We simply end this game of hide and seek with strong, bright SYLVANIA headlights. The front windshield is a movie. It shows the dark, mysterious action packed drama of a night's drive. Spoiler alert: this story ends well because of strong, bright, white SYLVANIA headlights. SYLVANIA Headlight Installation Video - Demonstration of step by step headlight installation process in English. A simple do it yourself guide to how to change a car's headlight bulb. SYLVANIA Headlight Installation Video - Demonstration of step by step headlight installation process in Spanish. A simple do it yourself guide to how to change a car's headlight bulb. Headlight Restoration Kit - Demonstration of step by step process in English. A simple do it yourself guide to how to restore a car's headlight bulb. SYLVANIA Headlight Restoration Kit - Demonstration of step by step process in Spanish. 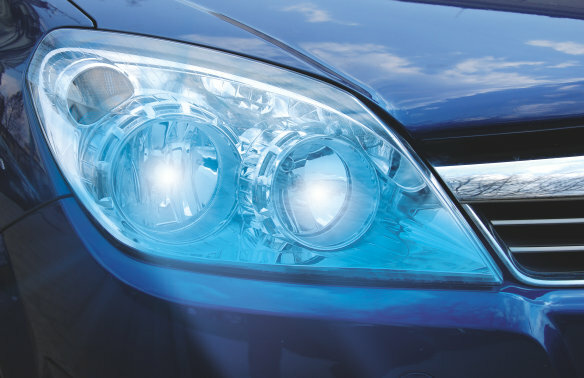 A simple do it yourself guide to how to restore a car's headlight bulb. SYLVANIA Lighting Solutions at George Mason University. The latest SYLVANIA Automotive Lighting commercial, now airing nationally, features SilverStar® ULTRA, our high performance halogen headlight replacement product for the aftermarket. The commercial tagline, "See Farther. See Wider. 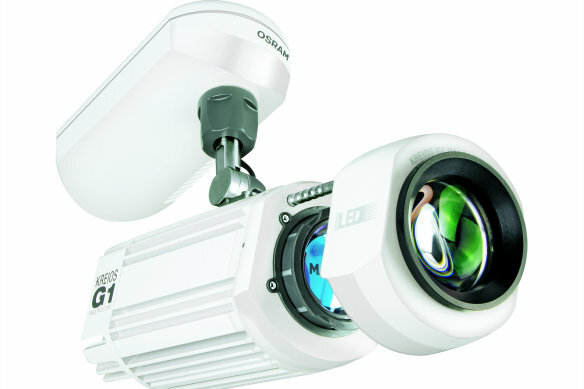 See Better", touts the powerful product attributes of this whiter, brighter light source. 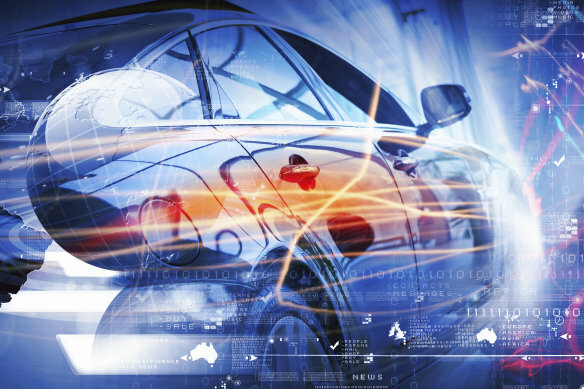 "Watch as our truth sleuths, Greg & Joe, shed some very revealing light on automotive myths. See what’s fact and what’s fiction on our latest episode of Truth Sleuths. 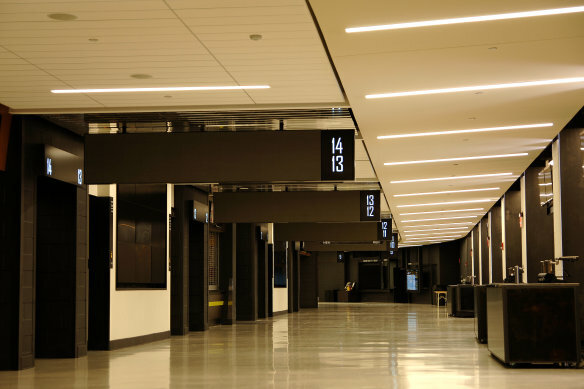 For more content from SYLVANIA Automotive Lighting visit: www.facebook.com/SylvaniaAutomotive"
SYLVANIA Lighting Solutions (SLS) delivered a state of the art LED lighting and controls upgrade for Boston, Massachusetts's TD Garden which included an ENCELIUM® light management system. Customized systems provided the ability for maintenance to be more productive, lower energy consumption and cost savings overall. Glenn holds one of only 43 NASCAR hauler driver jobs in the entire country. He and the Michael Waltrip Racing team gave us an exclusive look at what it is like to drive thousands of miles each week - the majority of the time spent driving in the dark - with two race cars and every part needed for race day. Every piece of the 80-foot, 80,000 pound rig is his responsibility and he loves it - regardless of the conditions he's driving in. 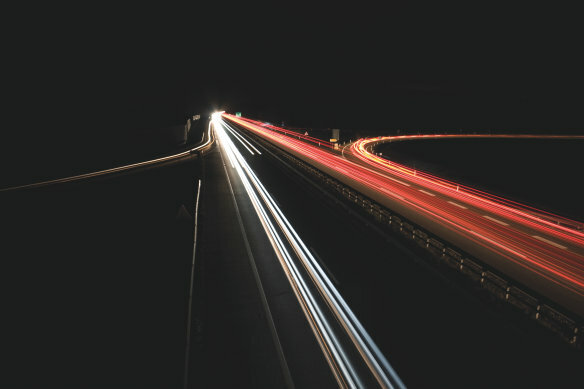 You may call it the graveyard shift, third shift, or night shift, but here at SYLVANIA Automotive Lighting, we call it The Light Shift. We know people with different professions and hobbies share the road every night, expecting to arrive safely at their destination. 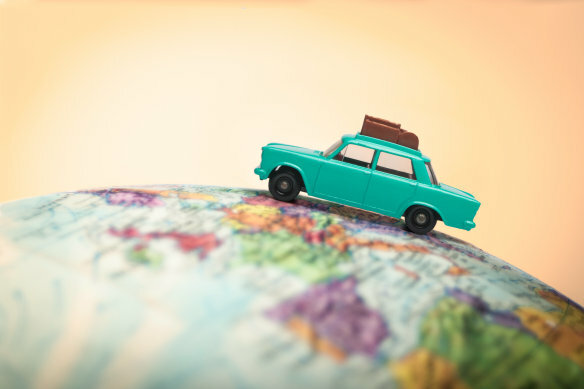 SYLVANIA Automotive Lighting will 'shine a light' on those travelers and the important role headlights play in their travel. Alex Paguibitan, Red Kettle driver for The Salvation Army, spends his Light Shift ensuring volunteers get home safely after a day of bell ringing. Watch to hear his story and learn how automotive lighting makes his volunteer mission safer. ZELION® HL Horticulture LED Grow Light Fixtures offer significant benefits over traditional lighting. These fixtures provide targeted wavelengths for optimum plant growth so no energy is wasted, making them an effective light source option. ZELION HL Fixtures also offer lower monthly operating expenses and no lamp replacement costs. 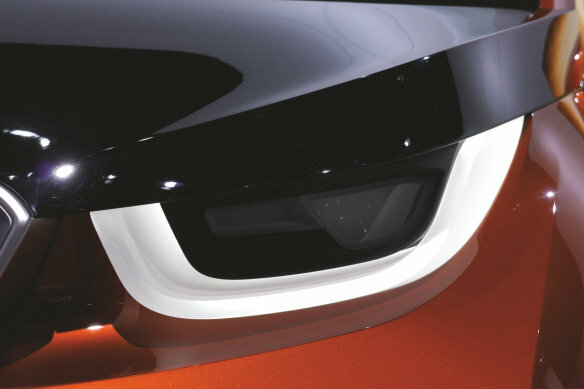 If a modern, LED daytime running look is what you desire, the ZEVO® DRL Pipe and Pixel kits are the choice for you. 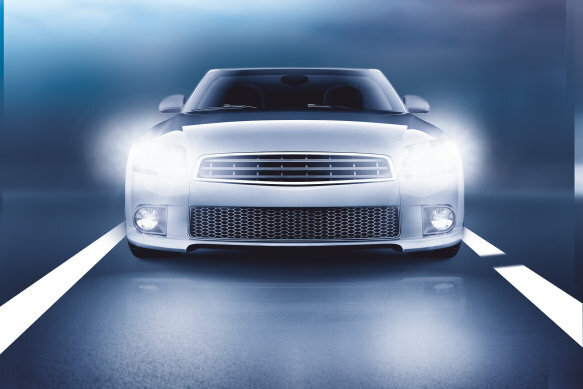 Delivering street legal OEM performance both day and night, these kits are an easy way to add LED style, performance and safety to your car. Let your creativity shine without a huge time or money investment. The SYLVANIA ZEVO® Interior Strip Kit allows you to put more light where you want it.